This come out to over $300 per person, per day. It is actually amazing how many people can afford to do this type of trip. But what if you can’t afford it? 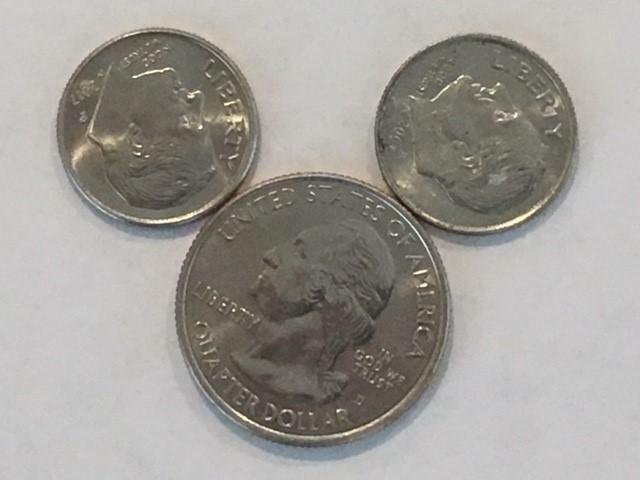 Is there any way to save money on a Disney trip? There is, so keep reading to find out how. Visit on a ‘Value Day’ –Disney crowd calendars like this one can save you approximately 15% on tickets. Get tickets in advance (and not from Disney) – Plenty of places offer ticket sales at a discount; AAA, Costco, ParkSavers, Undercover Tourist, etc. Be sure to do your research to avoid online scams. Go all week – This is not an actual cost savings, as the total may be more expensive, but the per day cost is cheaper. For example, a day pass is around $102 but for a 3-day pass it’s $160. There is always some sort of deal going on when you spend more days at the parks. Skip the Park Hopper – These passes allow you can to attend multiple parks in one day. Pick a park and stick with it for the day. Book on offsite hotel – Some say that parking will offset the cost of staying at a cheap hotel, but Orlando has thousands of hotel rooms that are cheaper than the onsite properties at Disney, especially if there is not a big convention in town. Consider Camping – Fort Wilderness is a great way to add a second vacation into your trip if your family is a fan of the outdoors. Buy your Disney-branded items before your visit – The sales people in Orlando aren’t stupid, so even something for sale offsite can be at a major premium compared to what you would spend in your hometown or online. Give your kids a budget – You have a budget, so why not your kids? Allow for souvenirs, but give the kids a budget of $25 each that they can spend on snacks, toys, etc. Apps – The Disney World Mobile App shows wait times for rides, show times, where the characters are, how to find the restrooms, and will even link up with your GPS and direct you exactly where you want to go. PLAN YOUR TRIP – Look over the maps, see what shows you want to watch and times, plan how you will move around the park and when you’ll eat. You’ll avoid those I’m bored moments with the kids when it’s tempting to spend extra money.